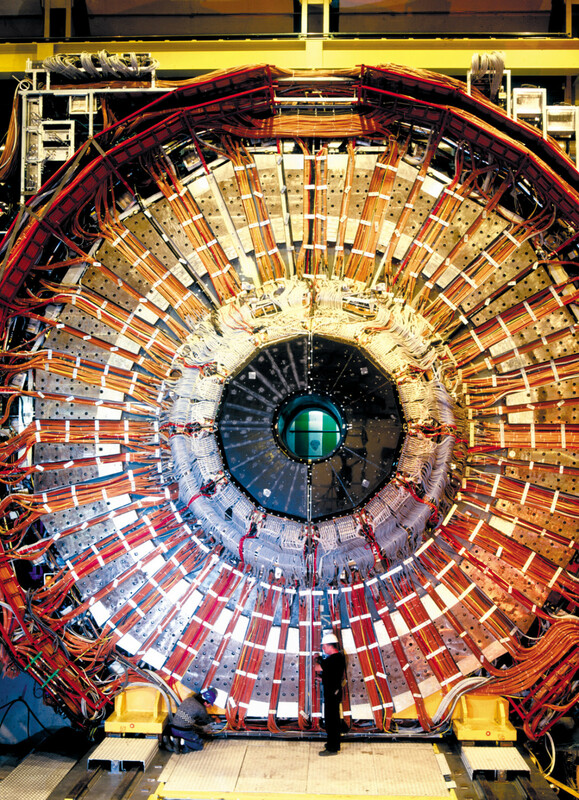 Novacavi is a long term supplier of the European Organization for Nuclear Research, known as CERN, which is the world’s leading centre for subatomic particle research located in Geneva, Switzerland. 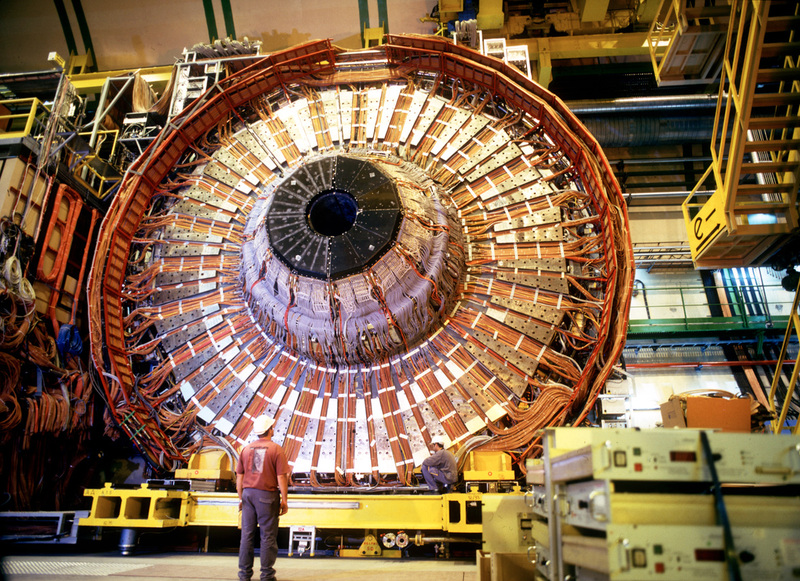 A collaborative relationship began in the eighties and since the beginning of 2000 Novacavi has been involved in the realization of the CMS (Compact Muon Solenoid) detector project. Novacavi designs, supplies prototypes, tests them and finally deliver electrical cables radiation resistant, halogen free (no toxic and corrosive gas), flame and fire retardant required by the laboratory instrumentation. 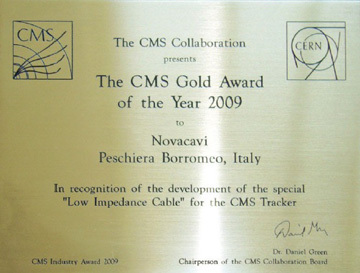 Novacavi received the “CMS Gold Award 2009” for the development of the special “Low Impedence Cable” for the CMS Tracker.